Australia’s 1st Milonga is resuming in 2019! We would like to extend our sincere thanks to everyone who assisted our end of the year party in 2018 and helped making it a truly amazing evening! This time we would like to invite you on Friday, 25th January to the first Milonga in 2019! 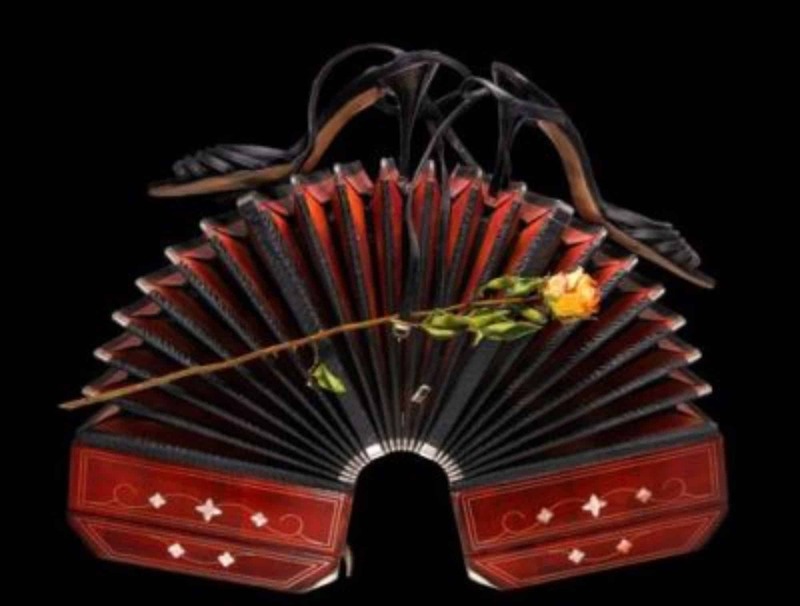 ▪ Traditional Salon style Tango, Milonga, Vals and Electro Tango tunes. ▪ Video projection of the latest Tango shows from around the globe.